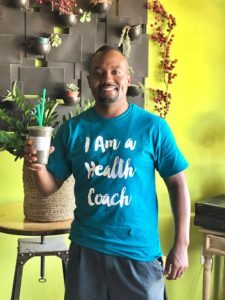 Marvin (CoachM100), I am a Mindset Health and Life Coach and I help individuals make habit changes that enable them to increase their energy, lose weight, and transform their lives. Problems that I solve are lack of self confidence, low self-love and self worth, self-esteem challenges, feelings of not being good enough, self defeating mindset, getting unstuck, overcoming sorrow and visualizing future possibilities. I have coached hundreds of people over the last 30 years to help men and women have the breakthrough that they have anticipated. My wife and I serve the Domestic Violence & Homeless Community of San Fernando Valley. We provide music, health and wellness along with providing health solutions to survivors of Domestic Violence & Homeless, relating to food, internal health and inner beauty. The music composition provides a healing component to those who are sheltered for safety. The coaching enables survivors to live their best, new, renewed life. I have spent over thirty years as an operational leader, educator, self help advocate, coach activist, and implementation specialist. 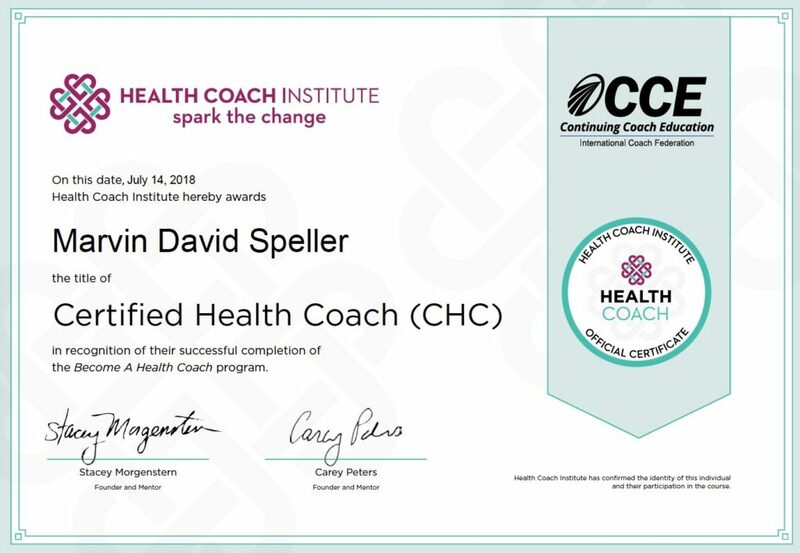 Today, I offer a wide range of programs and services – from individual coaching, group coaching, community coaching, business coaching & public service coaching.